Beat any world without dying. 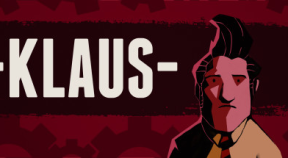 No -KLAUS- players have earned this achievement yet. Will you be the first?